The official Twitter account for Puppet Labs. 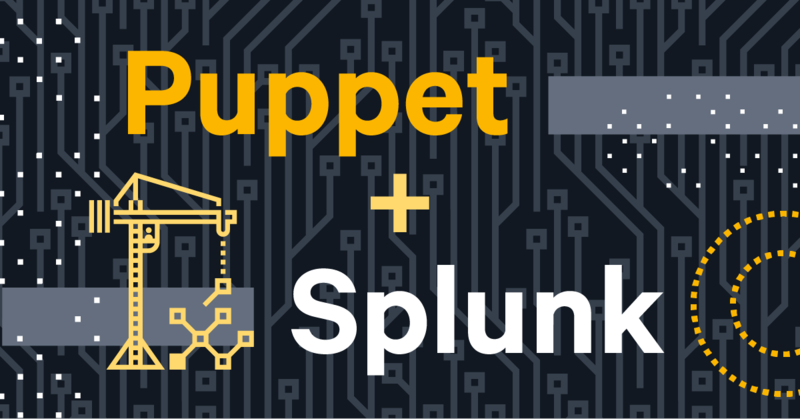 Please use #puppetize for support and technical questions. 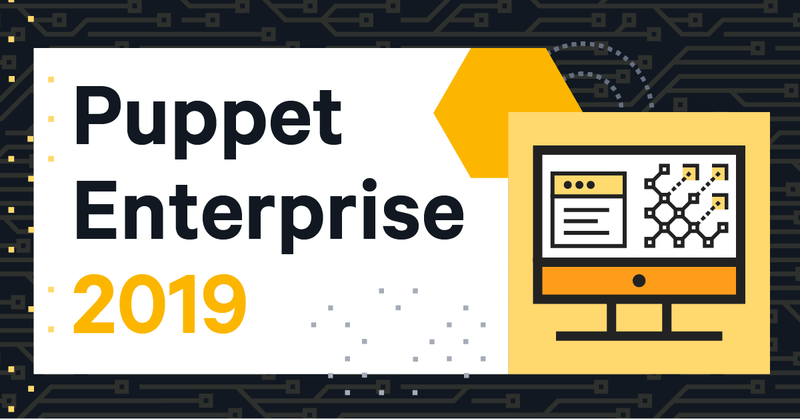 Google Cloud recently announced a partnership with Puppet that gives enterprise teams a faster way to deploy applications in the cloud. Who expected Kid Rock to drop the wackiest and most entertaining music video of the week? Because he just did. Emma Stone Plays Chess Against A Puppet While Filming Netflix Series ‘Maniac’ In NYC! See more pics of Emma inside! Why Nudge.ai? 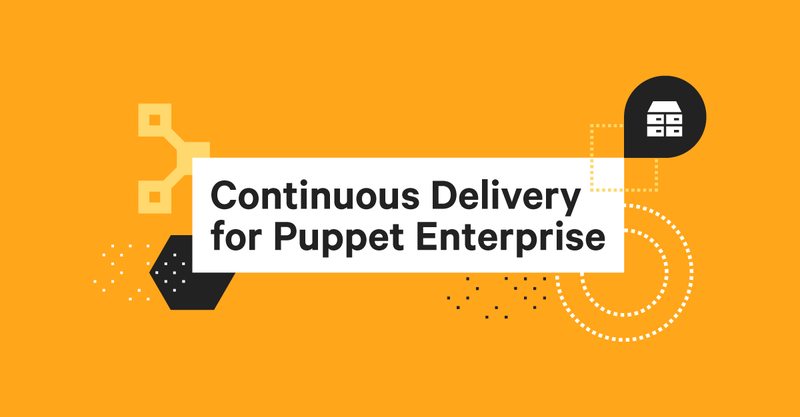 Reach out to the decision makers at Puppet Labs with a personalized email - let them know that you found their recent news mention interesting. Nudge.ai’s relationship intelligence platform can help you find the right executive to reach out to at Puppet Labs, such as Luke Kanies, , or Ryan Coleman, Product Manager. Then get in touch and start a conversation. Executives can be difficult to reach, but every company has connectors who bring together people and ideas. At Puppet Labs, people like David Greenberg, and Megan Farrell are likely connectors. When Puppet Labs is mentioned in the news, Nudge.ai often sees topics like Investors, and Design. 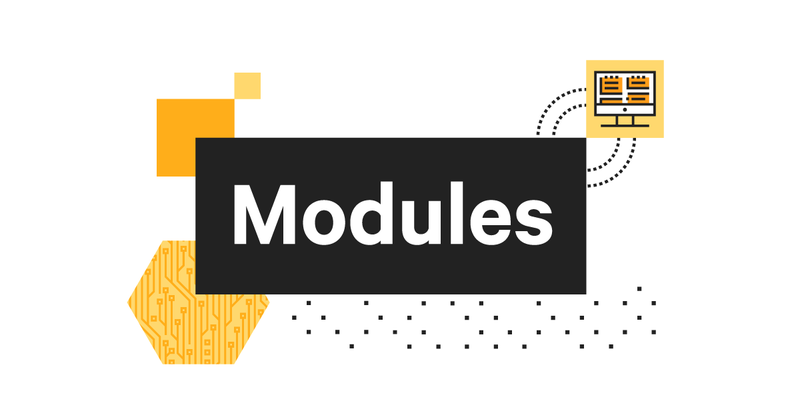 If your conversation focuses on these topics, you’ll probably get Puppet Labs’s attention. When Puppet Labs is mentioned in the news, companies such as Collabnet, Inc., Cloudera, Inc. , and Cloudbees are often also mentioned. These companies can serve as customer examples. Who in your network can introduce you to Puppet Labs? Nudge.ai finds the best pathway to reach contacts at this company.